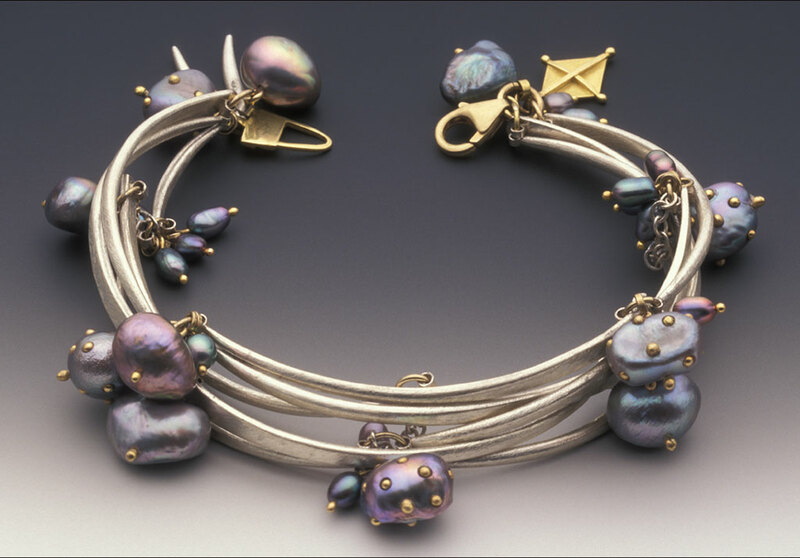 Susan Chin has been a studio jeweler since 1985. 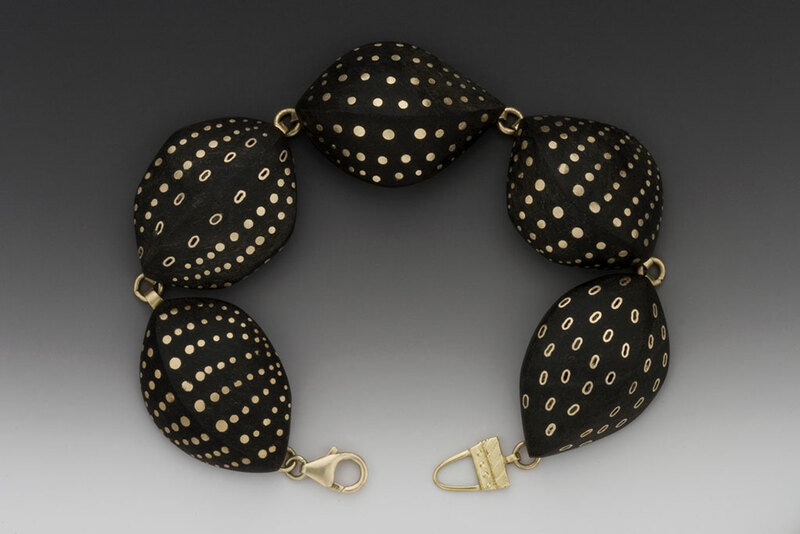 Born and raised in the Philadelphia area, she inherited some metalsmithing tools, which catalyzed a course of learning through various workshops and Penland School of Crafts in North Carolina, where she spent several years. The remainder of her influences have occurred at the bench and mined from daily experiences. Susan lives and works in the rural foothills of Northern California. She splits her time between a wholesale production line and one of a kind pieces which she exhibits throughout the United States. 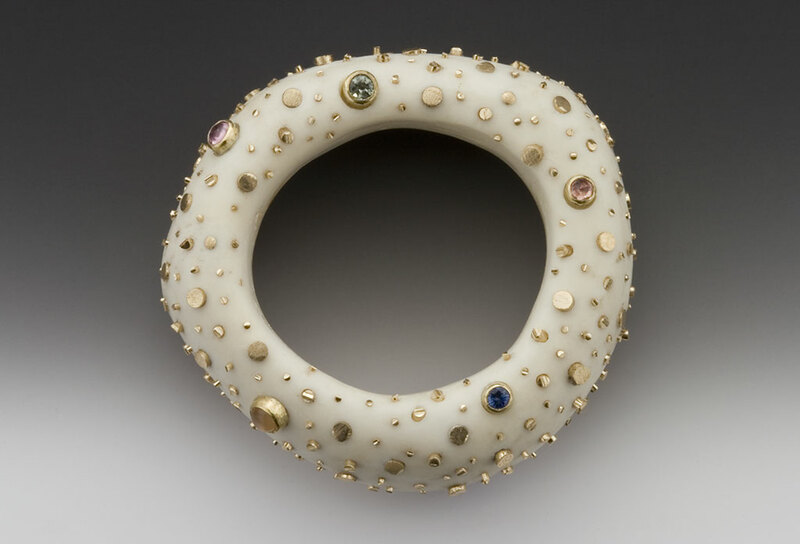 She has taught at the Mendocino Art Center as well as Penland School of Crafts. 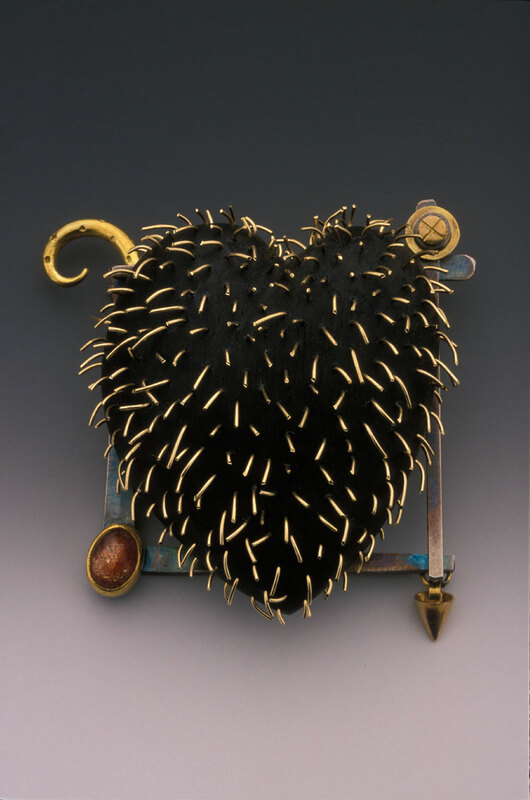 Her work has been published in Metalsmith magazine, Ornament magazine and Lapidary Journal, among others.